Do you suffer with poor digestion? Try Supergest, a powerful nutritional supplement to support healthy digestion. 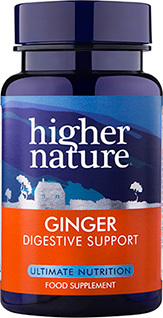 This quality blend contains a full spectrum of plant enzymes to help maintain optimum digestion when you feel stressed, are recuperating from illness or simply have a poor appetite. 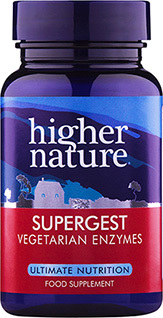 This vegetarian-friendly formulation features enzymes that help with the digestion of proteins, carbohydrates, fats and cellulose for a feeling of improved comfort during meal times. Take 1-3 capsules a day with meals. Can't praise this item highly enough. I've had trouble digesting my evening meal for well over a year, suffering from bloating, wind and headaches during the night and EVERY morning. Have started to take one of these tablets just before eating in the evening and it's such a relief to have NO headaches at all, for the first time in over a year. Also means that I'm sleeping so much better. Supergest by Mrs.A - 26th March 2014. 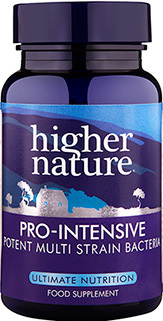 Recommended by my Homeopath years ago and have never been without them since - my saviour! I take one a day and that does the trick. Oh! I see another lady has said the same thing as me - we must be right! I take one after every meal to aid digestion they seem to increase my energy too. recommended by my nutritionist as I wasn't digesting food properly. This wee tab is amazing...no more indigestion , bloating or wind! Thank you! I take this with breakfast and dinner. It prevents indigestion and I wouldn't be without it. I have been able to halve my prescription drug ( for quite a severe hiatus condition) since I began taking Supergest, on the recommendation of my homeopath. 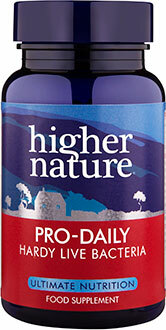 I take just 1 per day, and wouldn't be without it!